The Joules Amity Polo Shirt is a classic polo top with high quality embroidery that's sure to be a favourite. Featuring a Joules print under the collar and a button placket. 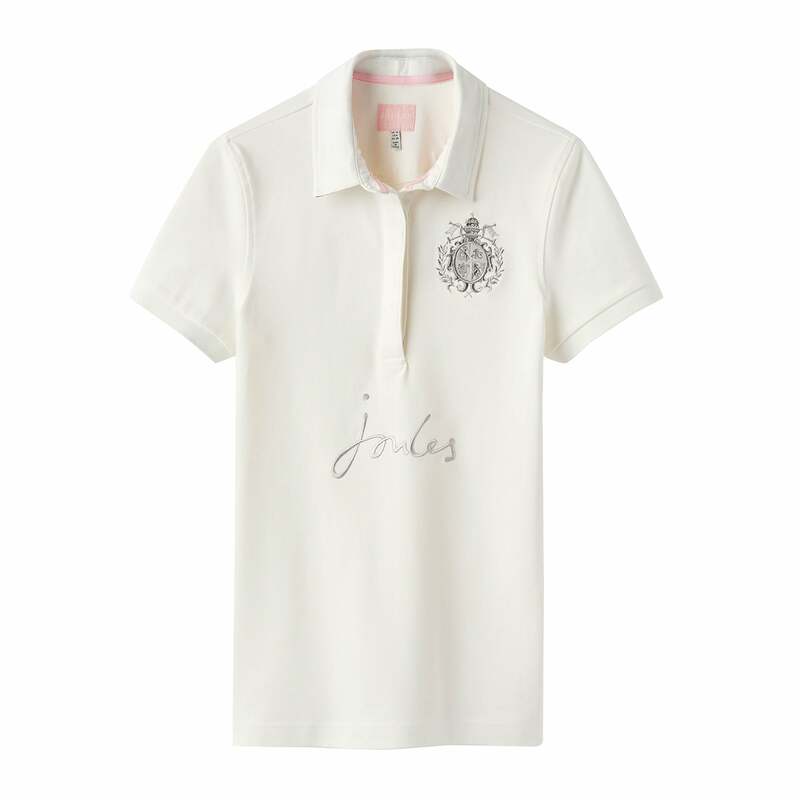 Inspired by Joules equestrian roots this polo shirt is perfect for everyday wear.